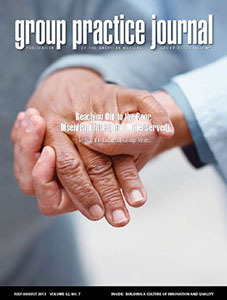 With the typical warfarin patient in their 70's, the chance of mistakes increases on the patient side as well. Typically, medication dosing is the one area that is at most risk for a problem to occur. These mistakes can happen in a variety of ways, including forgetfulness, confusion, miscalculation, misread, etc. 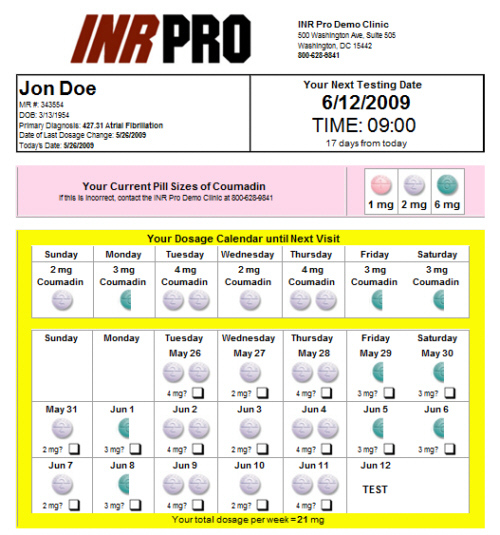 To help prevent mistakes, INR Pro© has a summary page available to the patient, that shows how much to take each day of the week, the total dosage for the week, along with a visual of which pill to take. 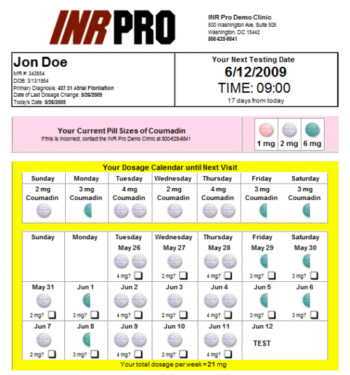 This report can be printed and mailed (or handed if on-site) to the patient, or they can login to their account through the patient portal, and access the report themselves.